Quench Your Thirst on San Diego’s Hot September Days! 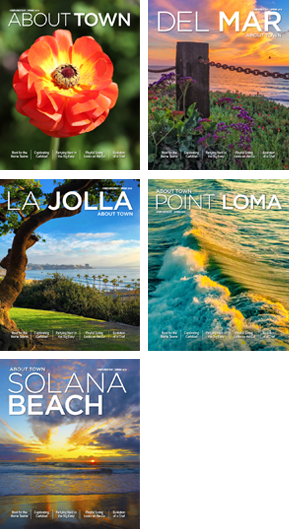 Summer may be nearing its end, but the days are still hot in San Diego! 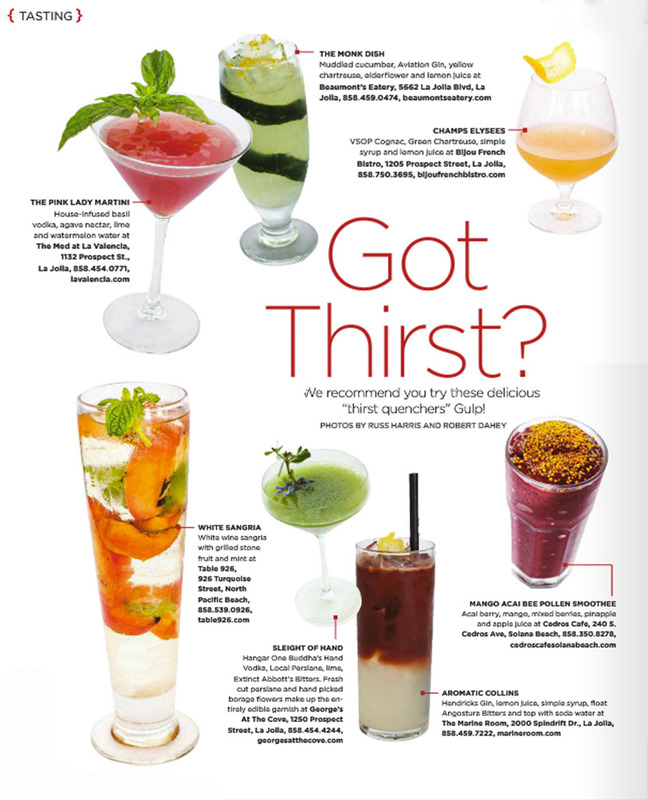 Try these cool drinks and find more in the Summer edition of About Town Magazines.